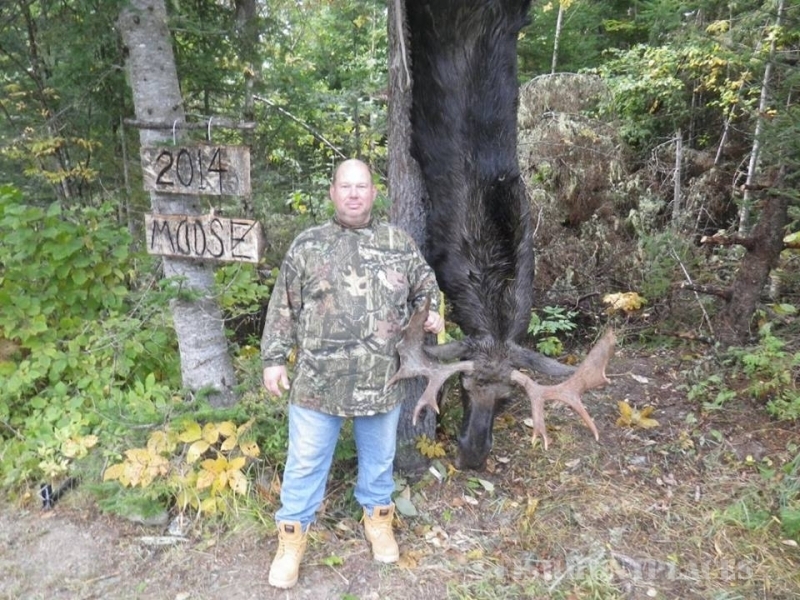 Mountain View Drifter Lodge and Outfitters will take you on the Maine Black Bear Hunt, Maine Whitetail Deer Hunt or a Maine Moose Hunt of a lifetime. 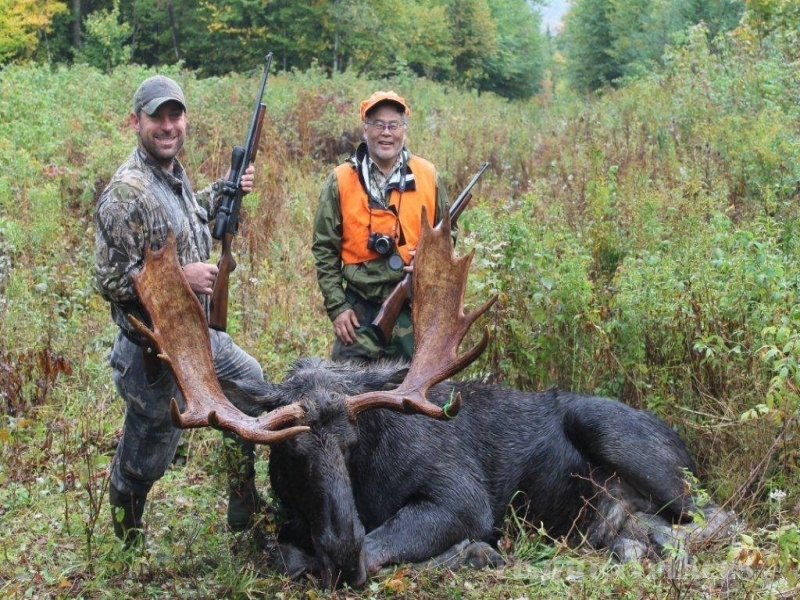 Our experienced, Master Maine Guide, Rick Theriault, provides a one on one hunting adventure like no other. 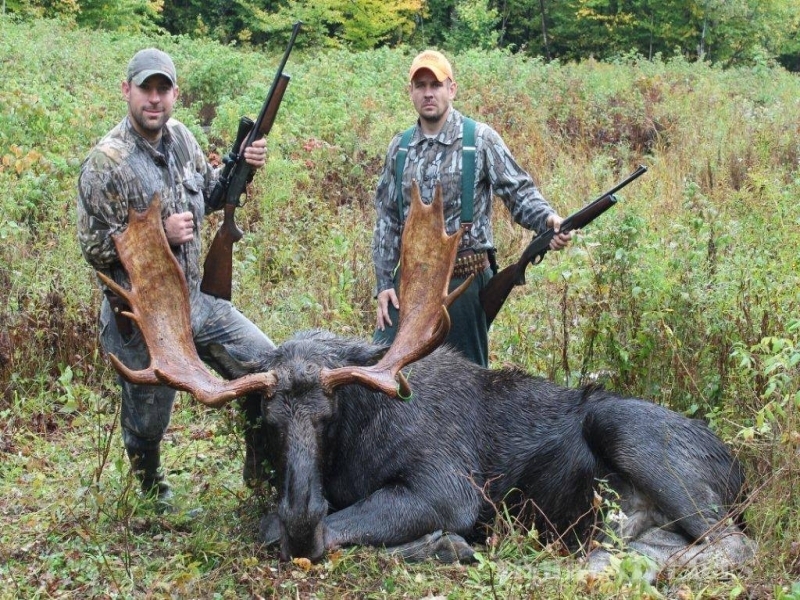 From your welcoming lobster dinner and premiere, comfortable Maine Lodge stay, to your hunt for a trophy Maine Black Bear, Maine Moose or Maine Whitetail Deer you will receive a first-class adventure up to the moment of departure. 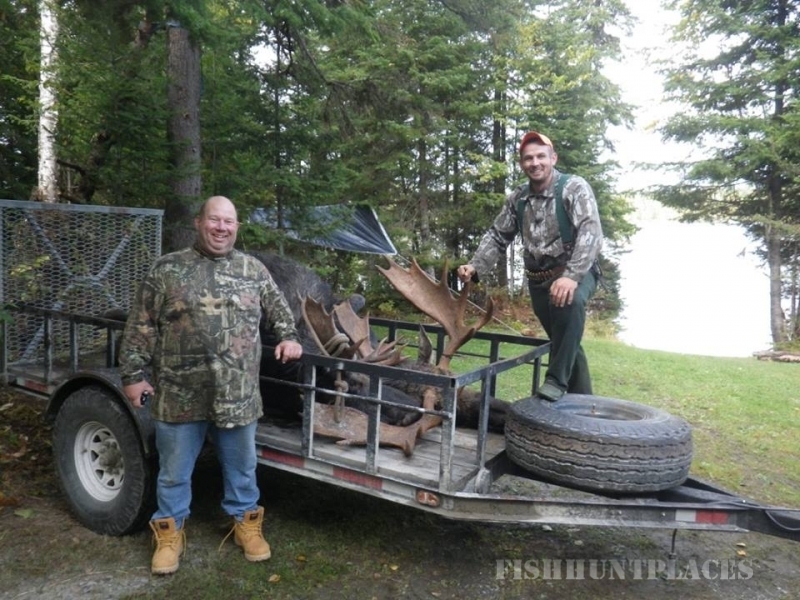 Landlocked Salmon fishing on the West Branch of the Penobscot can be very exciting. Enjoy a world class float trip over some prime salmon water in a 16' Clackacraft Drift Boat with Mountain View Drifter Lodge & Outfitters. 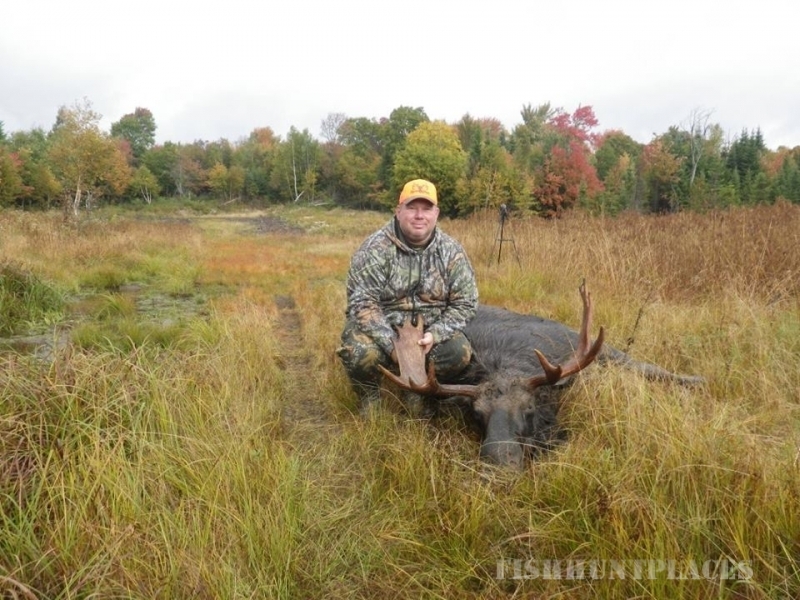 Cast from the most stable casting platform you can imagine, in the middle of the Penobscot River. 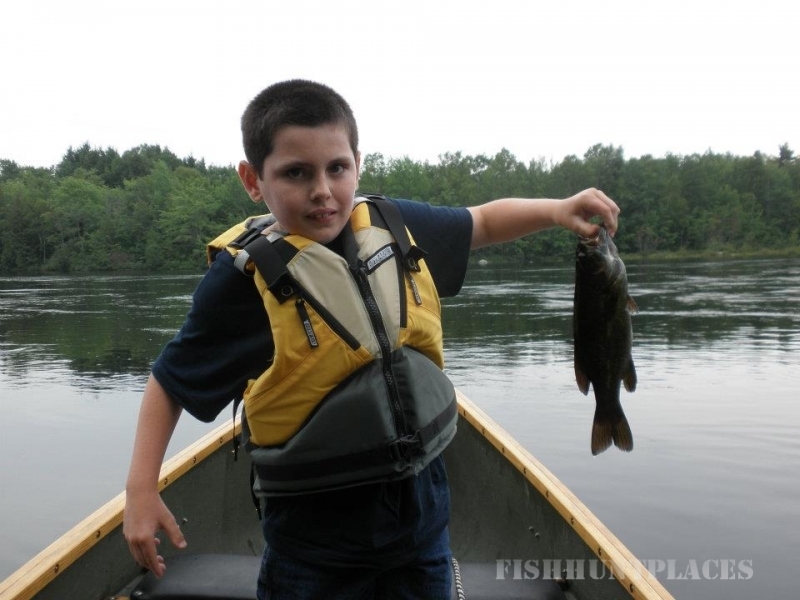 Fishing from a drift boat is an excellent way to enjoy an outing on the river. 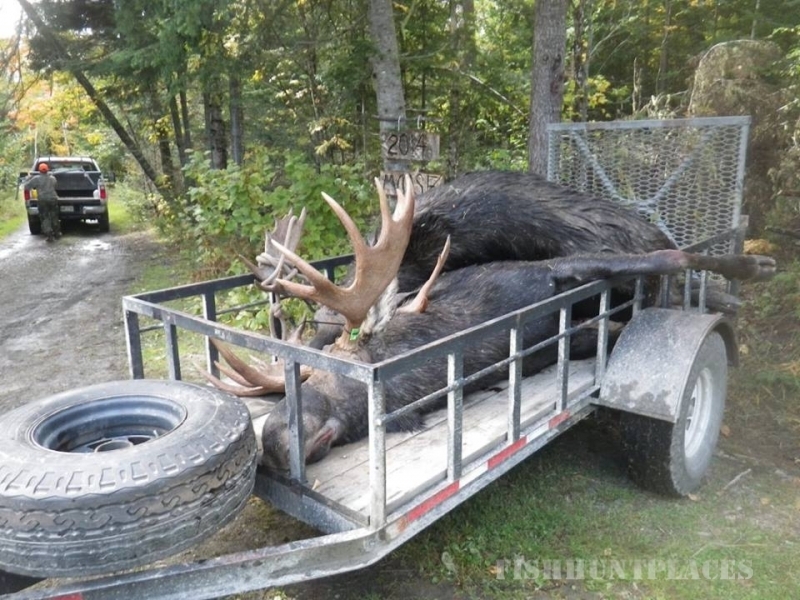 Our guides will see to it that you have a tremendous day on the water. You will eat a great, expertly prepared shore lunch, while you relax and take in the scenery. If desired you can also wade fish, looking for a trophy salmon.